Leicester have made their third signing in a fortnight, bringing in Magnus Karlsson on loan from Scunthorpe. Karlsson, who is set to make his debut against Sheffield on Saturday, has represented Hull, Edinburgh, Scunthorpe and Wolverhampton while in Britain. 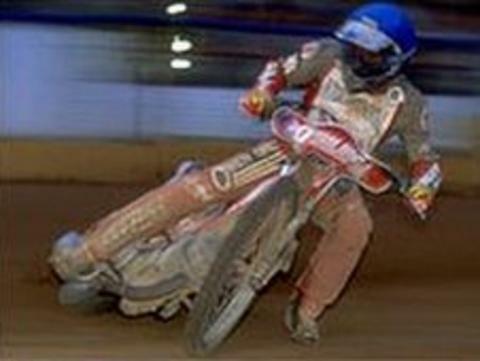 Lions last week signed Finnish rider Kauko Nieminen to replace out-of-form Russian Sergey Darkin. And as well as 29-year-old Karlsson, the Lions have also recently recruited Hanning Bager. Promoter David Hemsley said the arrival of Nieminen, who will continue to double-up with Lakeside in the Elite League, is a huge boost. Hemsley said: "It seems that we've unearthed a proper number one again, someone who can go out and win heats for fun for us. "Sergey (Darkin) started the season how I thought he would, but he has lost all his form, and lost his confidence on the track." Newly-appointed Lions team manager Jason Attwood added: "I am pleased with the support David has given me during the negotiations to sign Kauko. In my eyes, he is a proven Premier League number one." Nieminen played a key role in two much-improved Leicester displays last weekend. The Lions secured a 42-42 draw against Ipswich in the Premier League on Saturday and although they were beaten 53-40 by Scunthorpe 24 hours earlier, they showed encouraging signs after a dismal run of form in the league.